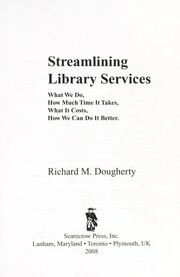 Scientific management of library operations. xviii, 269 p. : ill. ; 26 cm. Rev. ed. of: Scientific management of library operations. 2nd ed. 1982.